Among technology enthusiasts across the world Internet of Things is possibly the most talked about innovation. IoT both as a philosophy and invention is something which has the potential to catapult human evolution. As soon as a new technology is pumped into our society a debate about the possible applications start to surface. 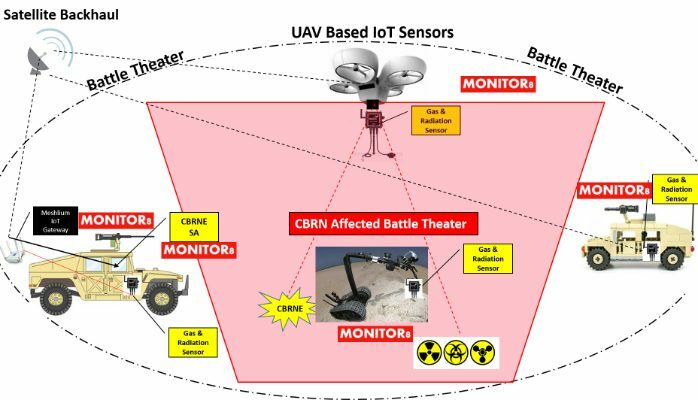 With the concept of creating a network of utility things connected to each other the most prominent question which arises is the functionality pertaining to health and military applications. As a matter of fact these two arenas have always been at the beginning to this process. Two crucial areas of healthcare which would be benefited by IoT are remote health monitoring and emergency systems. Several medical equipments and devices providing real time data are already in use and once such devices operate over IoT their efficiency will increase exponentially. For example hearing aids and pacemakers will be more efficient at providing immediate medical attention in case of a data disorder. Old age homes and several institutions can be equipped with real time health monitoring systems which will relay real time health indices to the concerned authorities. This will empower us against serious health outbreaks being monitored and administered more efficiently. IoT will also find its use among several health monitoring devices which are wearable such heart monitors. 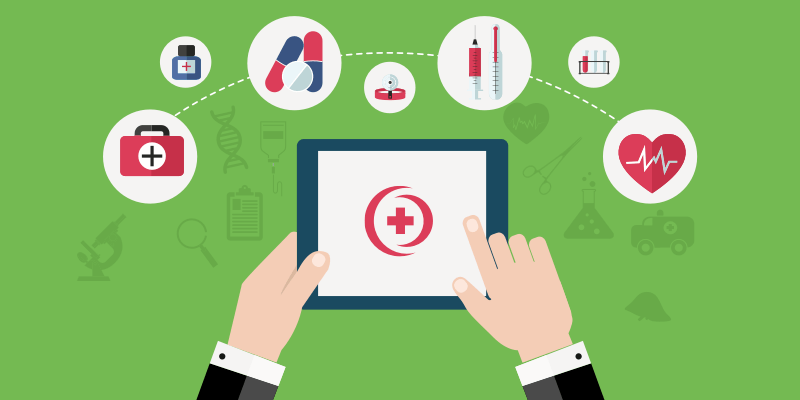 IoT will create a network of patients and medical examiners providing an end to end connectivity thus empowering healthcare professionals throughout the world. Other than providing assistance to patients and medical examiners, IoT is also beneficial for purposes pertaining to medical research to improve medical health. A well connected network of things will empower research facilities to work in unison irrespective of their geographic location. Interestingly, military applications for Iot are far wide because of the sheer cause that IoT as a concept was born within US Military. Conclusively, aforementioned factors do make IoT a definite success within military and defense framework. Providing vital data and real time landscape monitoring can actually add a lot of power to a nation’s ground forces. Additionally, IoT will also enable better research into developing new machinery and equipment which will ensure more efficient and controlled environment for military operations. IoT in its true sense will serve humans and humanity in a lot bigger sense than originally imagined. All we need to do is embrace innovation and let it evolve while we accelerate our evolution too.